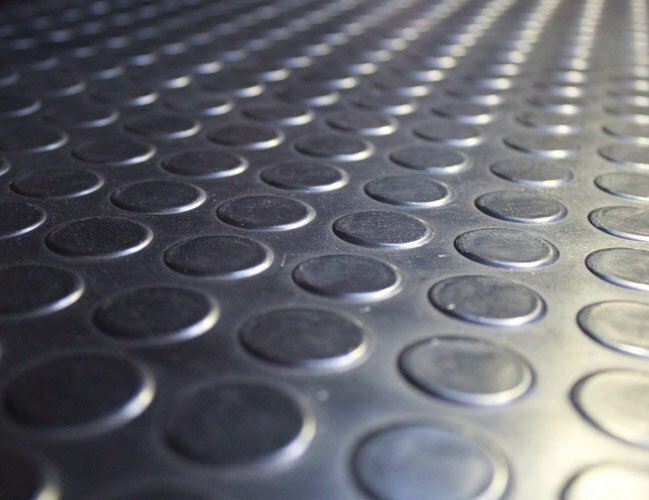 A very popular and attractive matting with round circular stud pattern design and anti-creep back pattern. Suitable for loose lay or fixed applications. Available in rolls and tiles. This item has 1036 views.